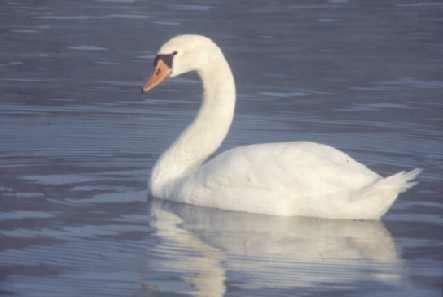 Polly Vaughn is an old Irish folk song about a hunter who mistakenly shoots his true love thinking her to be a swan. Click HERE for more details. Crying’ “Father, oh Father, I’ve murdered poor Polly!